I’ve been excitedly waiting for this day and now it’s here and I’m sharing all of the details with you. 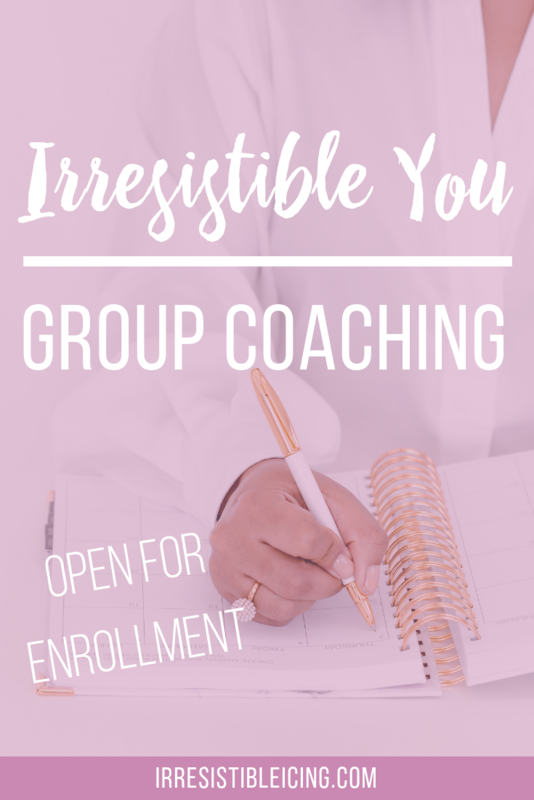 Today is the day that Irresistible You officially opens for enrollment for a short period of time. 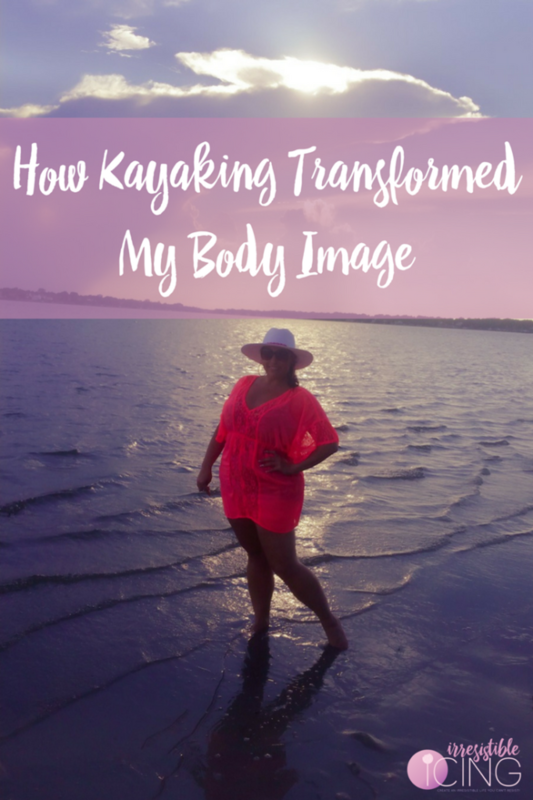 If you’re ready to get rid of poor body image, a lack of confidence and drop the emotional weight without getting back on the yo-yo diet struggle bus, then I’m ready and waiting to support you. 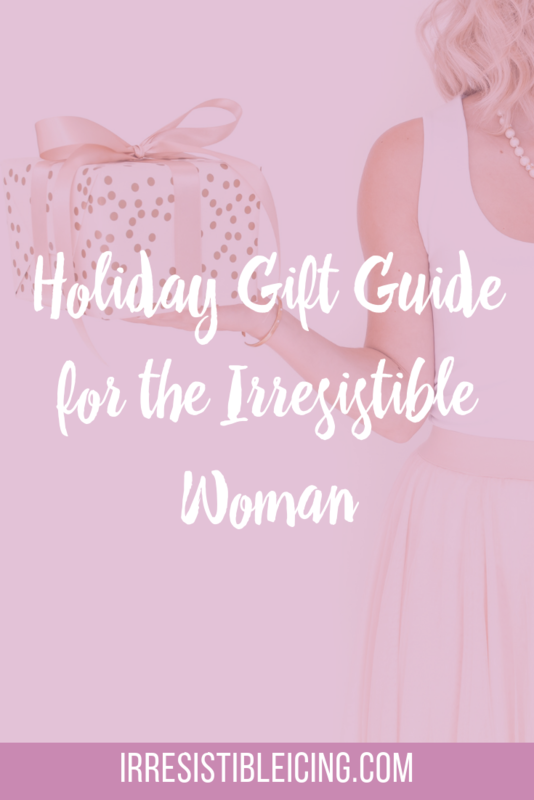 You can get all of the details about Irresistible You here. Like most things in life, Irresistible You isn’t for everyone. 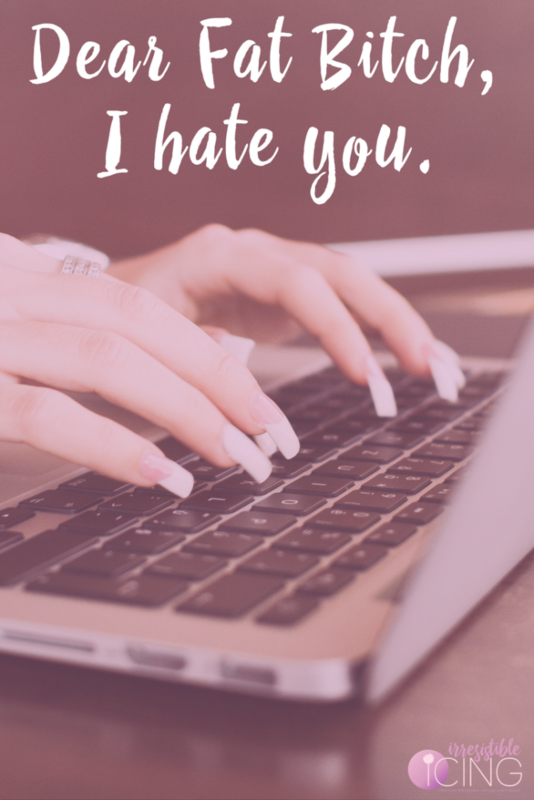 I’ve done everything I can right HERE to share everything you need to know about how to ditch the body hate shame cycle, including how Irresistible You works, even if you’re far from your “goal weight” and can’t imagine loving yourself at your current weight. I am so incredibly proud of this program and the results my clients are getting. 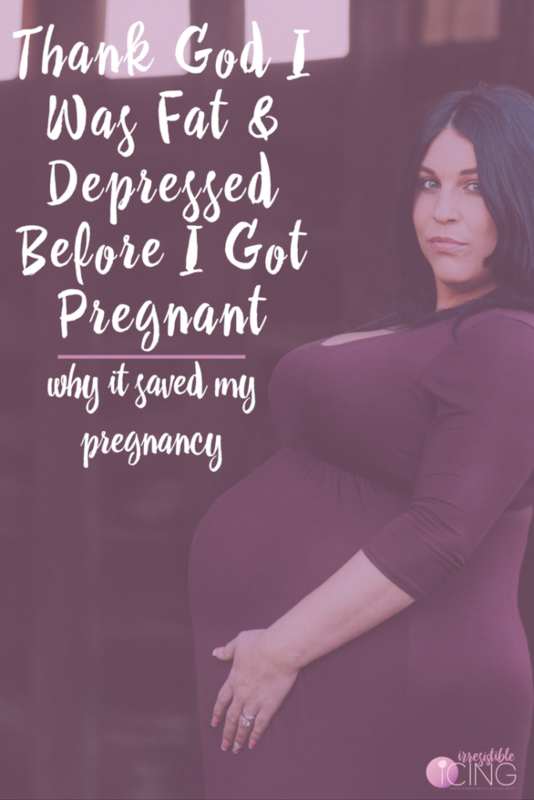 I can honestly say that there really isn’t anything else available to support women that know the pain of being the “fat girl.” I get it because I’ve been right where you are. 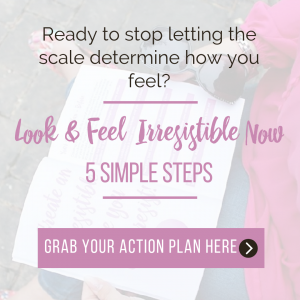 Irresistible You has built in accountability and support in addition to a step-by-step plan that walks you through how to break down body image issues, lose the emotional weight, and gain confidence. Plus when you enroll before the doors close, you’ll get instant access to the Irresistible You Quick-Start Guide. You’ve likely tried a whole bunch of ‘things’ that have barely worked. And the truth is that takes a toll — personally, emotionally and on your body. Getting rid of the body hate shame cycle is about having the right system + accountability + professional support. 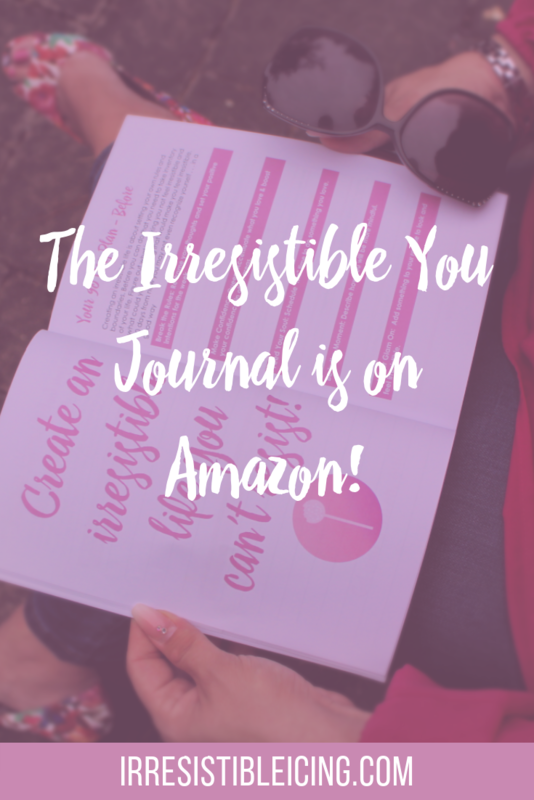 That’s why I created Irresistible You and I’m gifting you the Quick-Start Guide. 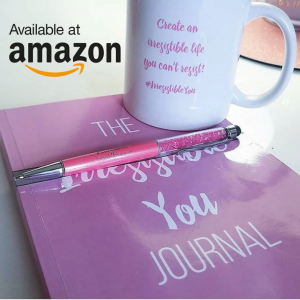 … So that together we can overcome the scale holding you hostage and instead focus on living the irresistible life you deserve…where your self worth isn’t tied to a number. Because it is entirely possible to live without hating your body and playing small in your life. Click here to learn more. I truly hope to see you inside of Irresistible You. A 6 week online course that includes videos, worksheets, self-reflection activities and more. In module 1, you’ll discover how to break the rules that have been holding you back so that you no longer feel like a prisoner in your own body. 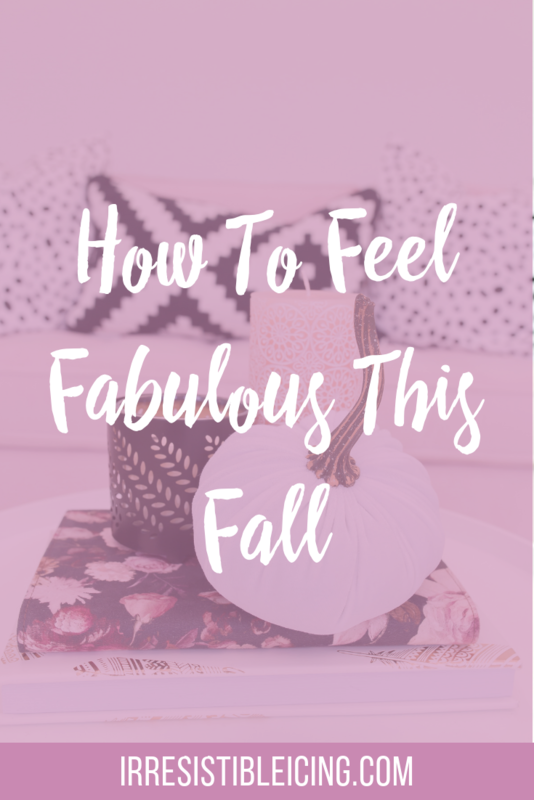 In module 2, you’ll explore how to make confidence queen so that you can accentuate the parts of your body you love and stop obsessing over the ones you don’t. In module 3, you’ll dive deep into how to feed your soul with things that make you happy so that you can stop comforting yourself with food and other vices. In module 4, you’ll discover how to be in the moment so that you can enjoy life. Now. 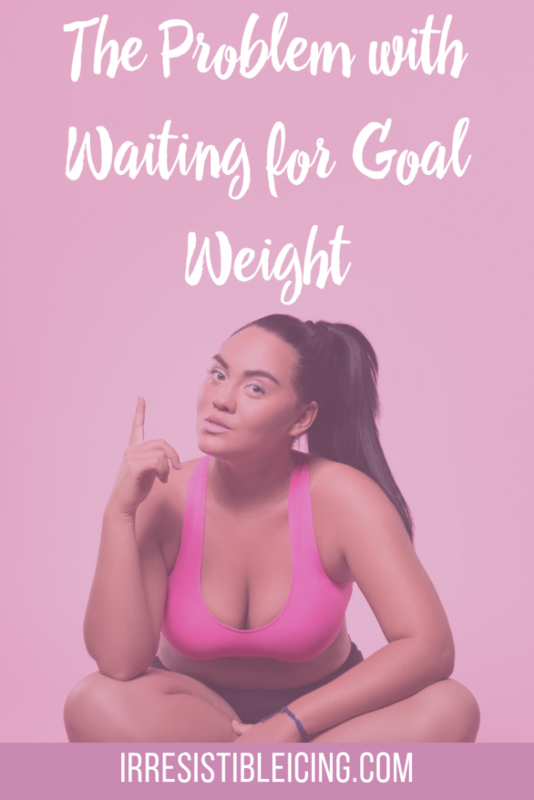 Not just when you get to “goal” weight. In module 5, you’ll define how to get your glam on so that you can look & feel irresistible by creating your signature style. AND weekly group coaching calls for accountability and support. 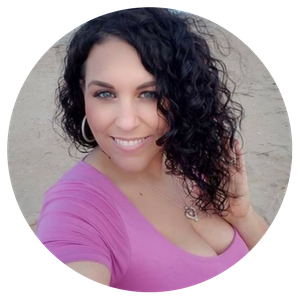 A student-only private community where you have the support and access to me and other women going through the exact same program as you! So if you’re still struggling to believe that you’re worthy of the life you crave. Even though you KNOW you deserve it, and you just haven’t been able to crack the code or figure out this puzzle. Then take me up on joining Irresistible You. Seriously. Don’t waste another day waiting on the weight to live the life you crave. 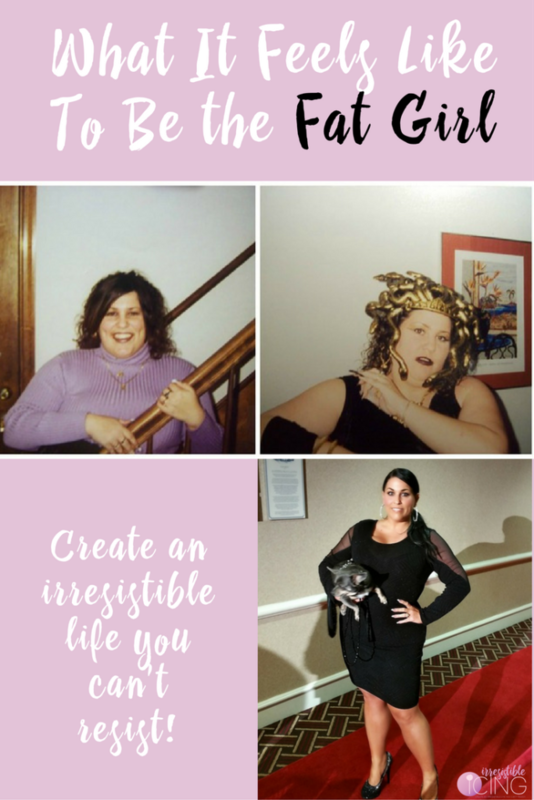 Enroll today and take the first step to creating the irresistible life you deserve! I would be honored and excited to have the chance to work with you! I hope to see you inside the YOUniversity and our #IrresistibleYOU community. 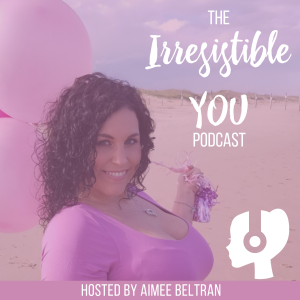 Listen To The #IrresistibleYou Podcast Episode! « Can You Stop Dieting and Still Lose Weight?